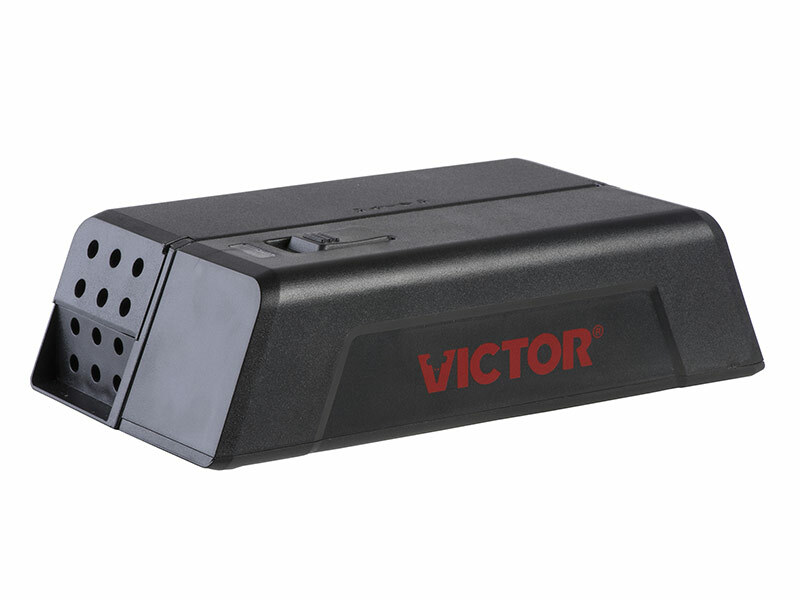 The Victor Electronic Mouse Trap uses innovative technology to deliver a high-voltage shock, eliminating mice in seconds. This powerful device is capable of killing up to 100 mice per set of batteries (4 AA), making it great value. It's also easy to use! To use, simply place a high protein bait in the provided bait cup, place in a location with high rodent activity and power on. Advanced smart circut technology senses when a mouse enters the tunnel, triggering the system to deliver a humane, high-voltage shock. After making a catch, a green LED light blinks to indicate a kill. The kill chamber is conveniently removable to you can easily dispose of the dead rodent without having to see or touch it. This removable chamber also makes baiting easy. The new and improved design of the electronic trap provides better plate access so you can easily clean between uses. Plus, the tunnel design and built-in safety switch, which deactivates the trap when opened, helps to protect children and pets. The unique tunnel design and beveled colums serve an added purpose of holding mice in place over the electrified plates to prevent escapes. 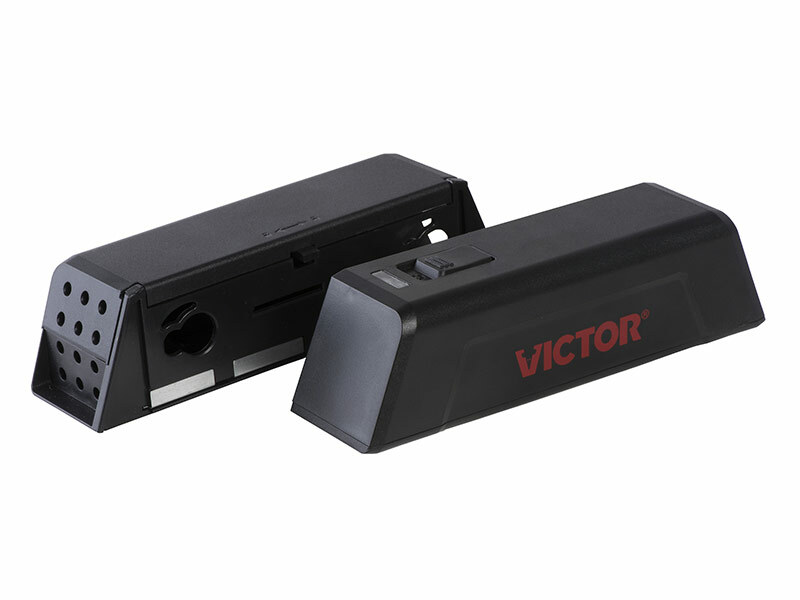 These traps require no poison or chemicals and can be used anywhere inside your home or business to ensure years of effective mouse control.